To see an egg in a dream refers to abundance. 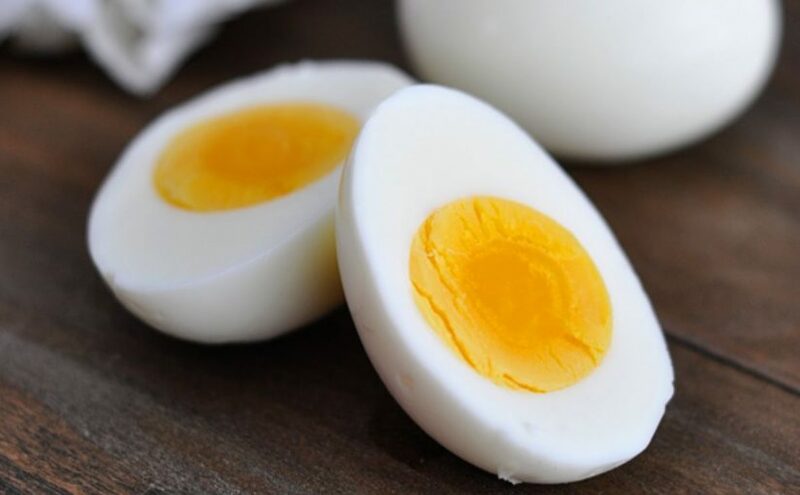 To see of eating egg in your dream means that your financial condition will be good as soon as possible and you have abundant staff. To see egg yolk in a dream refers to a boy who will bring abundance to the family and join the family. If you see egg white in your dream, it refers to a girl who will bring abundance to the family. To see that you crack egg in your dream signifies a spouse who has tendency towards golden and valuable staffs. If you crack the egg with your hands, it means that you will find a spouse with these staffs. To see of buying and selling egg in your dream refers to a son/daughter who will be beneficial for your family and environment. If you see a negotiation as the egg is bought or sold in your dream, it signifies a relative's child who will be born. To see an egg under the chicken in your dream represents that the abundance will take some time and the effort will be made for this. To see chick coming from the egg in your dream implies that you will be glorified by the environment and your sayings will be listened. To clink the eggs in your dream indicates that you will have to make a choice in an issue soon. To see a white egg in a dream refers to abundance in foods, to see a brown egg in a dream refers to comfort in a place. To see the shell of the egg in your dream may represent that by utilizing from an opportunity, you will guarantee your future for your family and yourself.